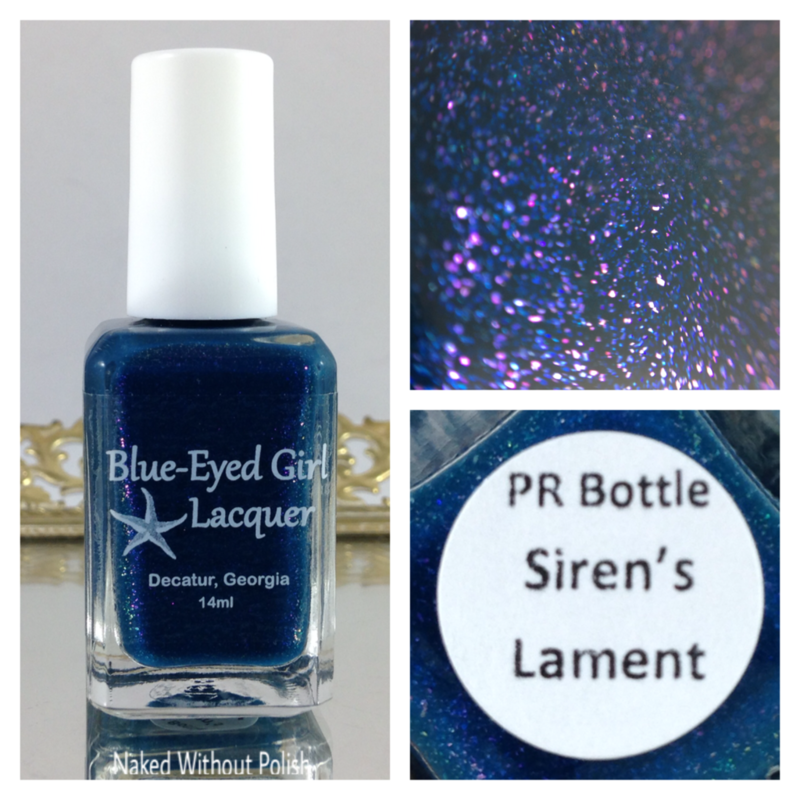 I've got a couple upcoming beauties from Blue-Eyed Girl Lacquer to show you all today. I have to keep this short and sweet. I'm still feeling pretty bad from the flu I had last week. I can't shake this cough and I'm still incredibly light-headed. To top it all off, I had to go get the kiddo from school yesterday due to a 104.4 fever. I just need this crud to leave my house. It seems to have been hovering over us for a month. Coming and going...picking and choosing who it pounces on and when. 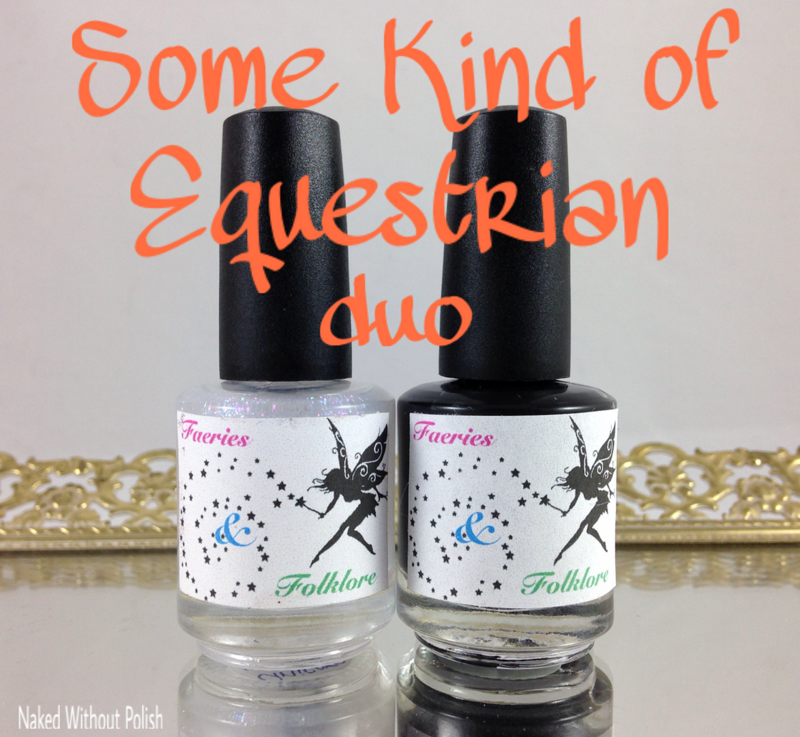 The two polishes from Blue-Eyed Girl Lacquer are from two of her regular series'. 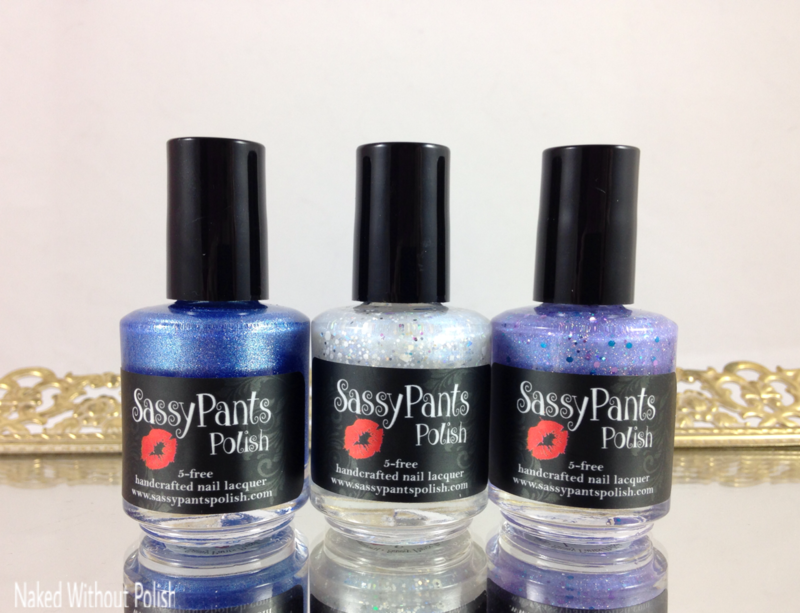 The first is her newest polish from her Siren Series, and the second is her half of the newest Destination Duo. 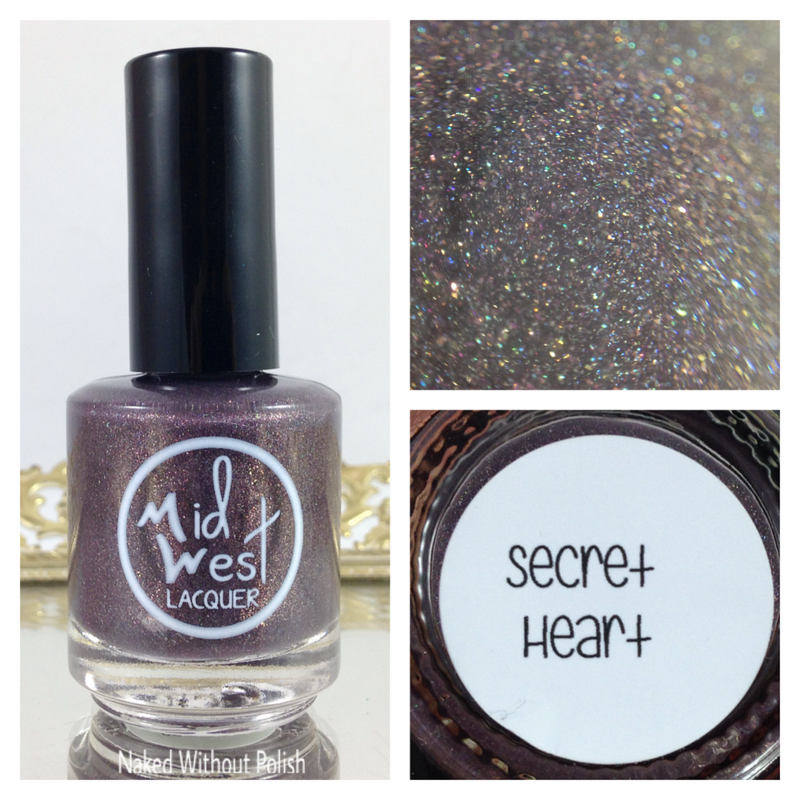 Both of these are stunning...I can't wait to show them off so let's jump into it! 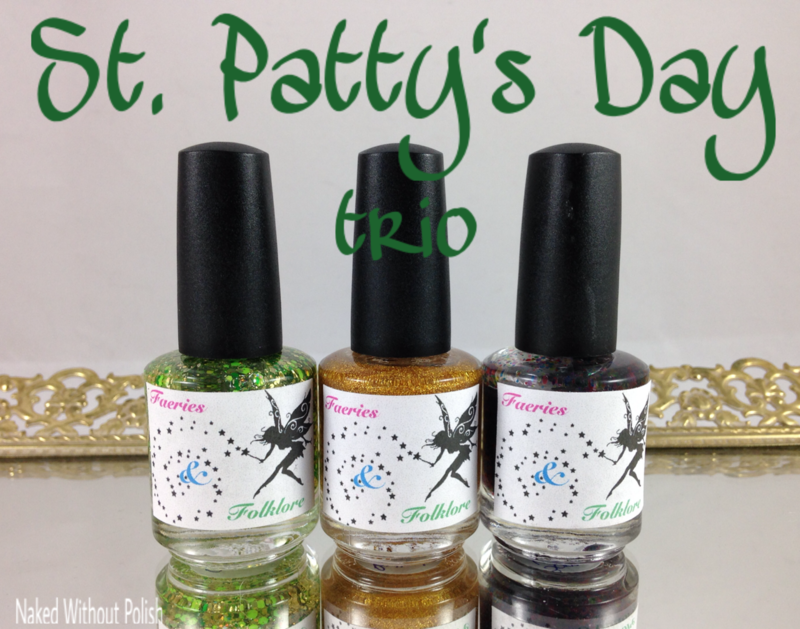 I'm showing you all my first pretties from Supernatural Lacquer today. Not a new brand, but a new to me brand. 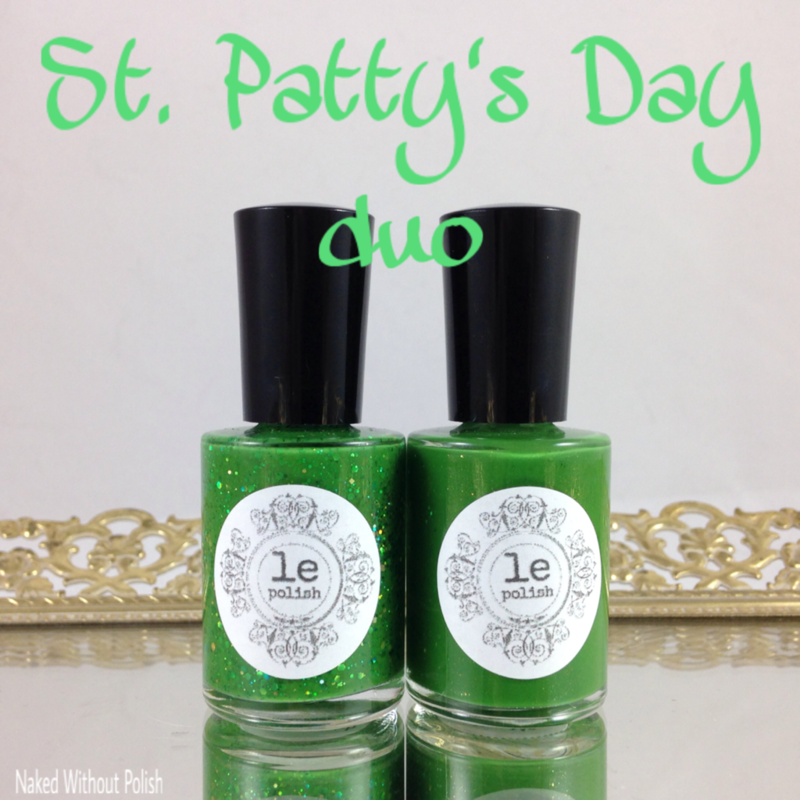 She sent me a cuticle oil and her upcoming Once Upon a Villain Collection to review. 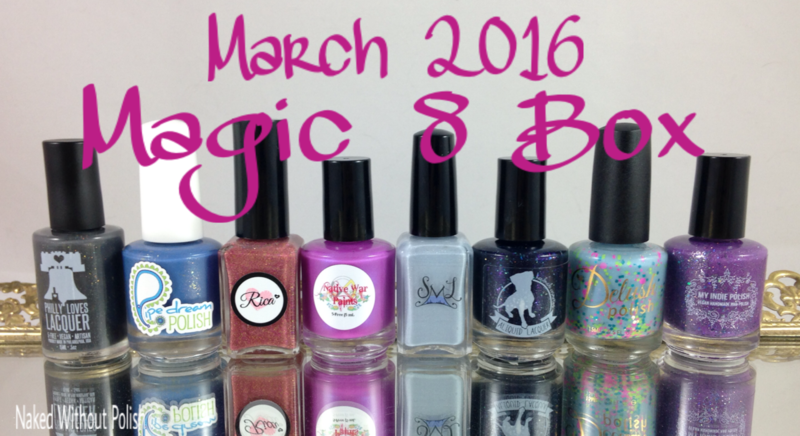 What a wonderful collection to be introduced to a brand! 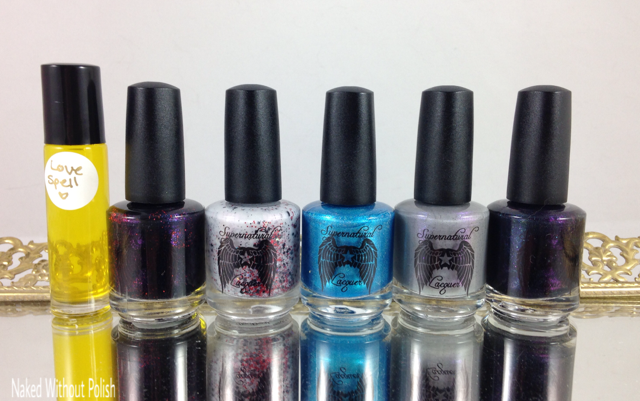 The Once Upon a Villain Collection is inspired by five of everyone's favorite animated Disney villains: Maleficent, Hades, Cruella de Vil, Ursula, and the Evil Queen. 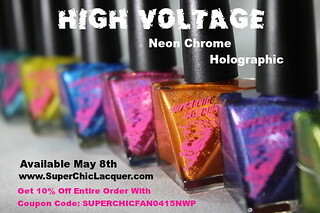 Stefanie, the creative genius behind Supernatural Lacquer, did a wonderful job embracing these characters, and bottling their essence. Back in December, a wonderful, dear friend sent me this Love Angeline beauty as a birthday present. She knows I'm a sucker for mattes and browns. This was all right up my alley. I'm in the middle of a huge swatch fest, and I had this one done. Since new stuff hasn't been edited yet, I knew I had to show it off. I'm back people!!! UGH! That was one hell of a week! Well, my husband, daughter and I had an amazing trip to NYC! Will tell you a bit about that after the jump with some pictures. 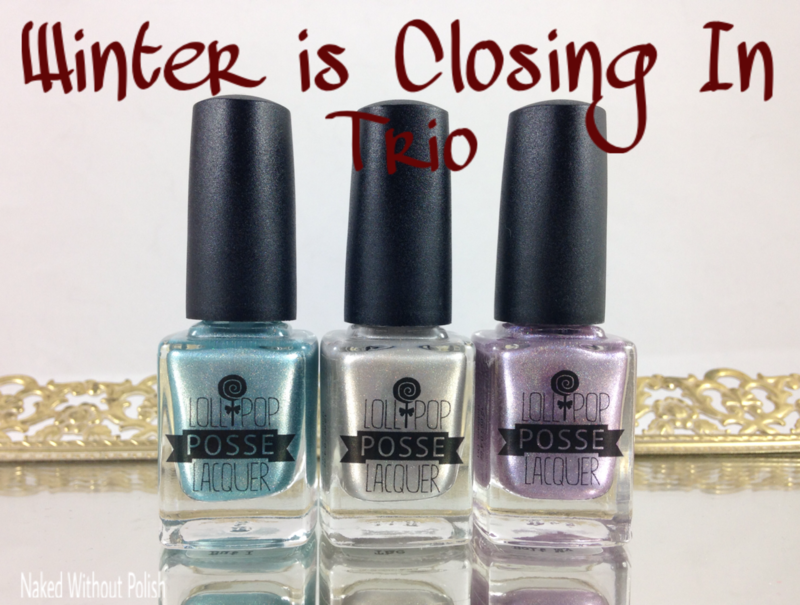 After that, though, I've got the gorgeous Winter is Closing In Trio from Lollipop Posse Lacquer to show you all today! 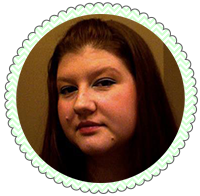 I wanted to have this post up sooner, but Photobucket was holding my pictures hostage. I wasn't able to do any extra swatching due to schools being closed all week. Well, school is back in session and I'll be swatching up a storm this week. I have some AMAZING things on my desk just waiting to be shown off. 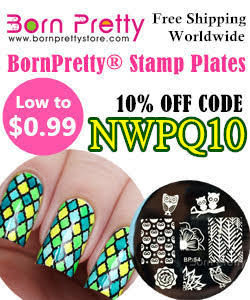 There is also several things I'm waiting on that are still in USPS limbo due to the snow storm. Fingers crossed things shape up soon.